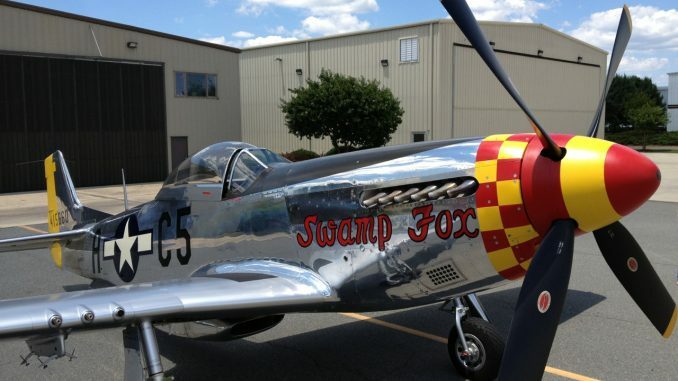 The Atlanta Warbird Weekend has announced a new airplane to its already impressive line up of warbirds.The P-51D “Swamp Fox” will be on static display both Saturday and Sunday and will participate in the “Warbirds In Review” program. 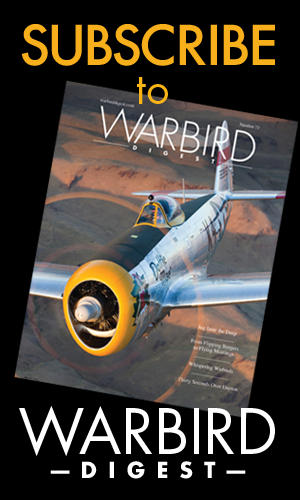 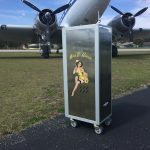 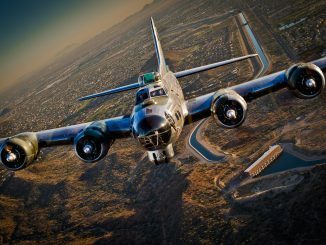 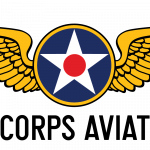 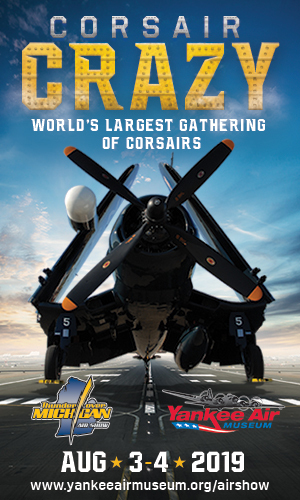 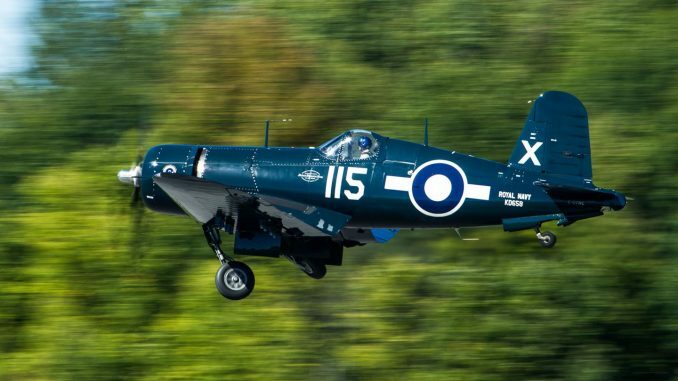 The Atlanta Warbird Weekend is designed to be an annual event dedicated to the remembrance and celebration of the men, women and machines of The Greatest Generation. 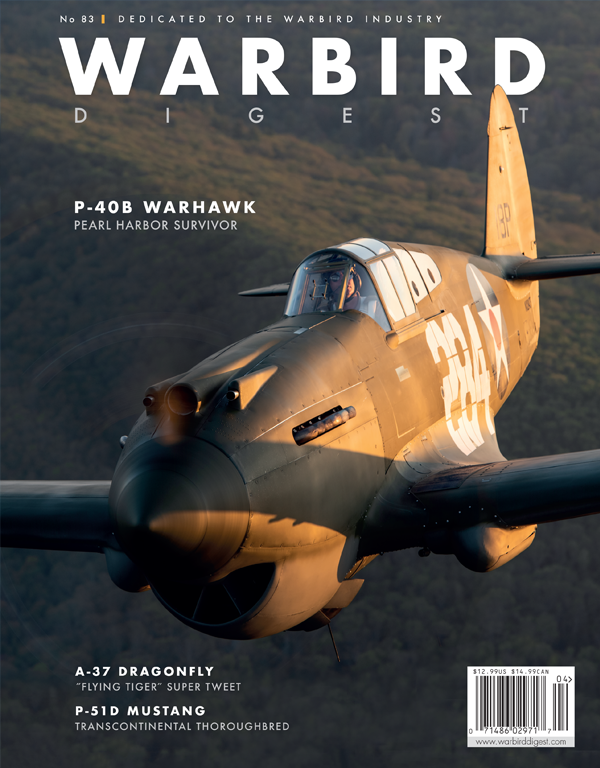 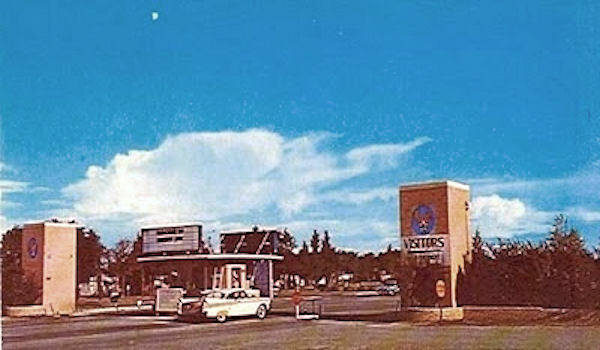 In metro Atlanta, there are significant historical resources and AWW is the catalyst to bring together the organizations, aircraft and people that keep this history alive and engage families and businesses that want to keep this spirit alive. 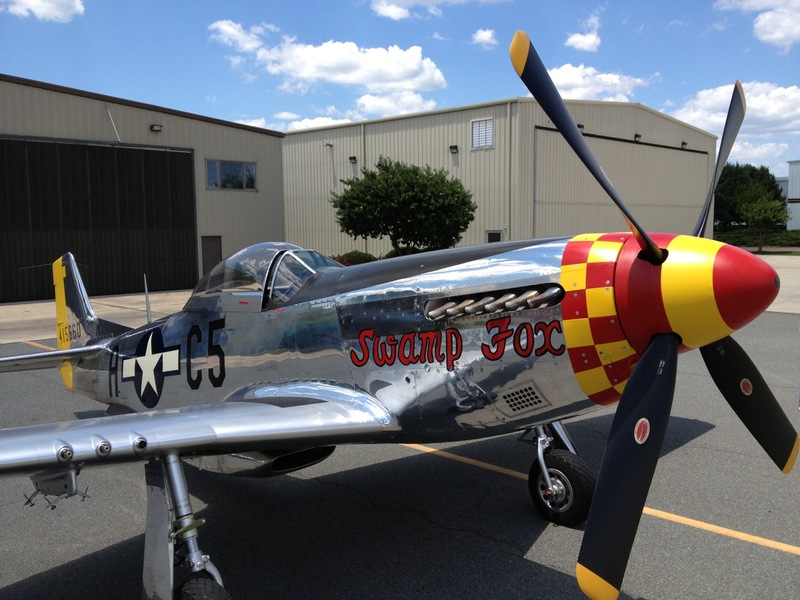 “Swamp Fox”, is a meticulously restored P-51 D Mustang. 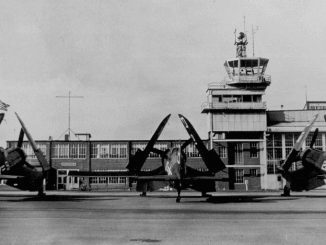 According to USAF records, the P-51D, s/n 44-15660, was manufactured by North American Aviation, Inglewood CA and delivered to the USAAF on 20 Oct 1944. 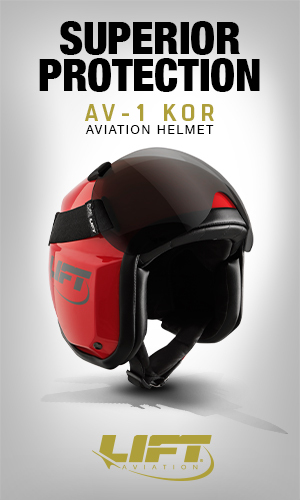 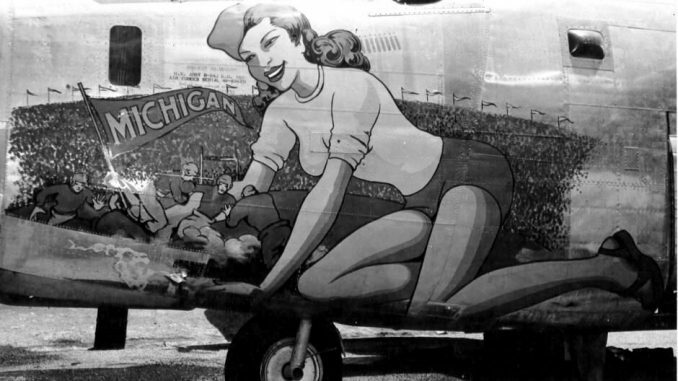 It departed the US by sea on 30 Oct 1944 and was assigned to the Eighth Air Force, England, on 10 Nov 1944. 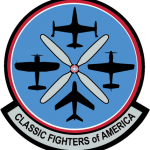 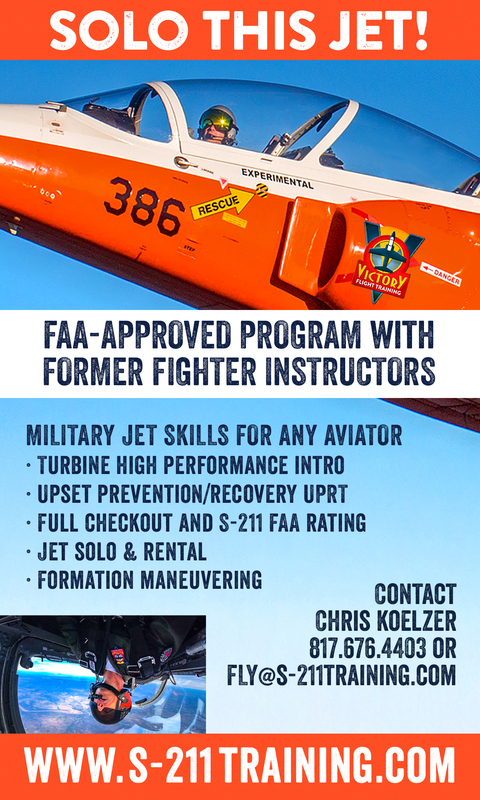 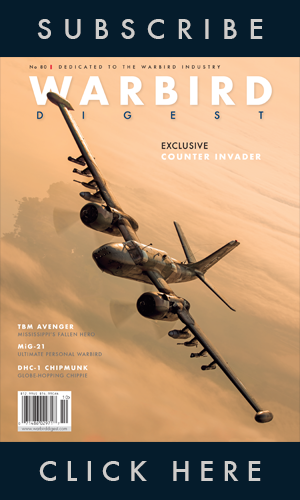 It was disposed as surplus overseas on 16 Jul 1946.Robert Dickson Sr. and his son Robert bought the plane in June of 2012 and had it painted as the last mount of then Lt. Will Foard – “Swamp Fox” C5-A, 364th Fighter Squadron, 357th Fighter Group, 8th Air Force, based out of Leiston, England. 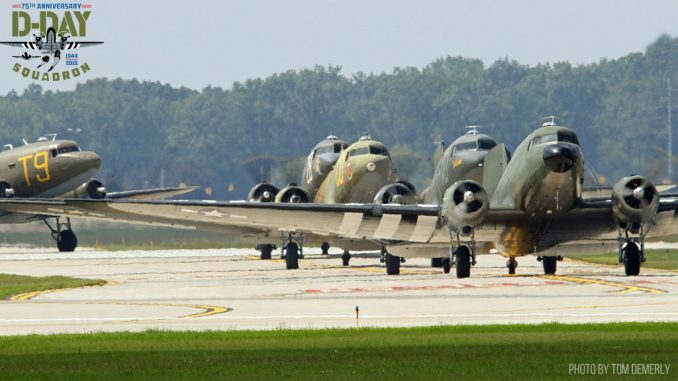 The line up of airplanes include the CAF Arizona Airbase’s B-17 Flying Fortress “Sentimental Journey” , CAF Dixie Wing’s FG-1D “530” , Military Aviation Museum’s Supermarine Mk 1Xe Spitfire ,P-51D “Ain’t Misbehavin'”,Japanese B5N2 Kate (Replica) Torpedo Bomber , Japanese A6M2-21 Zero (Replica) Fighter a Stearman and many more.